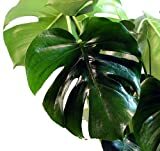 What can be done with big quantities of Monstera deliciosa fruits? 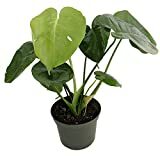 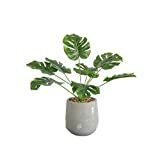 How long does it take for a Monstera deliciosa plant to bear fruit? 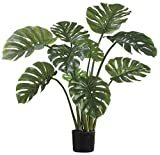 How to make Vegetative Reproduction in Monstera deliciosa? 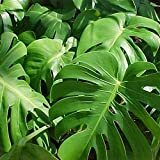 What is the treatment for vegetative reproduction in Monstera deliciosa?